RecallChek / RWSISG is a suite of services for inspectors. 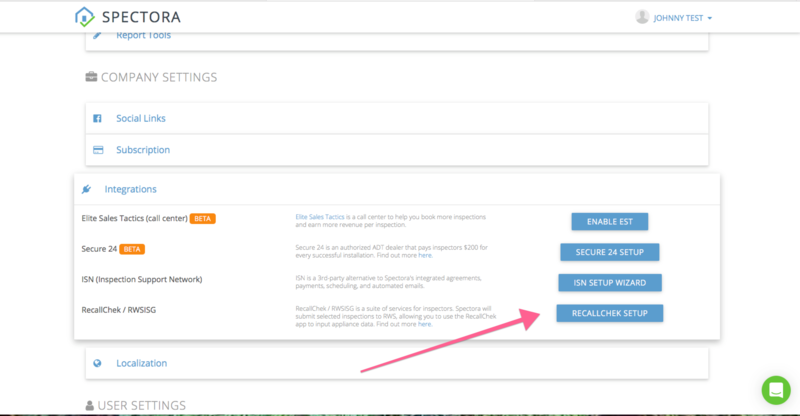 Spectora will submit selected inspections to RWS, allowing you to use the RecallChek app to input appliance data. If you choose to integrate with RecallChek, go to Settings > Company Setting > Integrations. On the morning of the inspection, Spectora will automatically send over the client information to RecallChek allowing you to use the RecallChek App without having to enter client information. 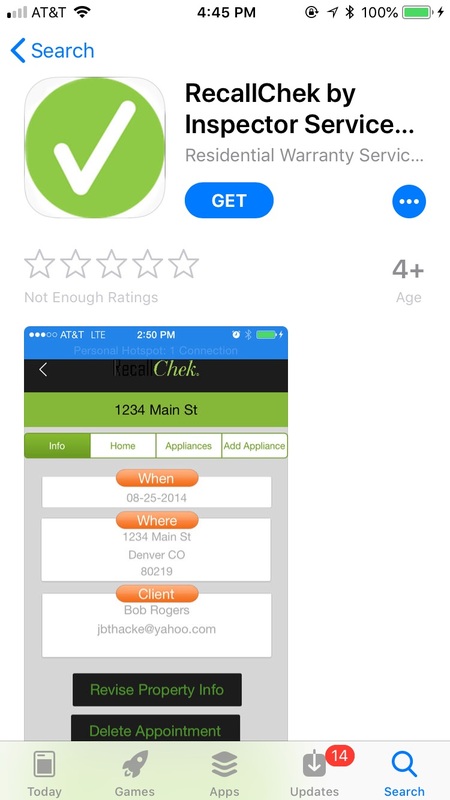 The RecallChek App has great features like transcribing the serial numbers from a picture. 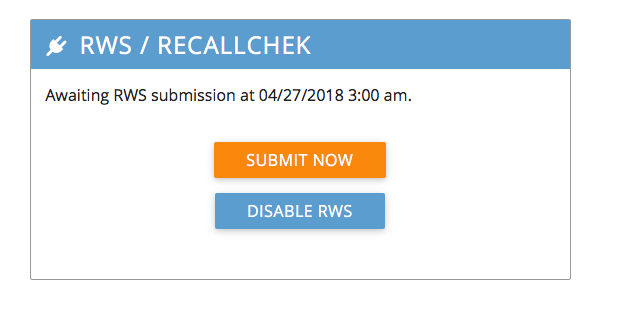 You can also manually "Push" information to RecallChek on the desktop Spectora.com in the Inspection Details page prior to the day of the inspection by clicking the "Send to RecallCheck" button.